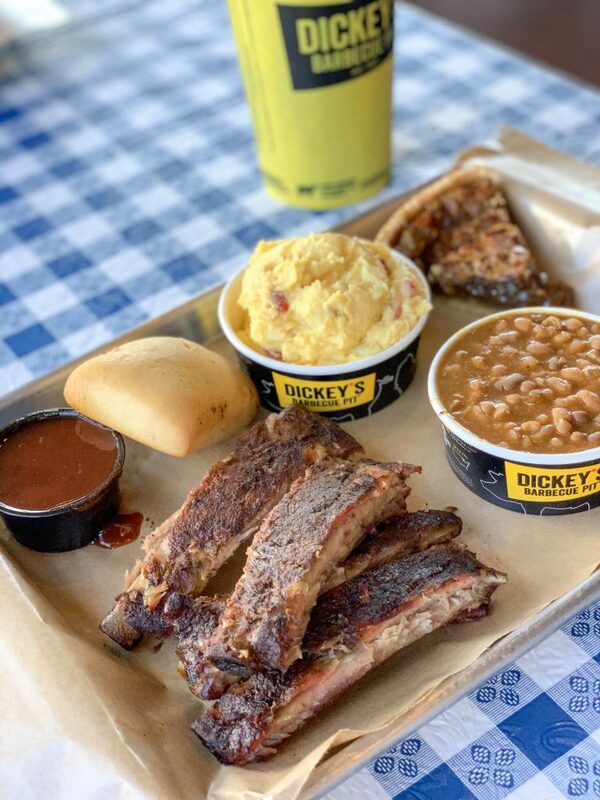 Enjoy sweet, sticky ribs from Dickey’s Barbecue Pit with their All You Can Eat Ribs special. It’s enough to fill you up before the big game. This year has been big and emotional for us in so many ways. One major thing that happened is that my niece and one nephew went away to college. Thank goodness they both stayed in Texas. Luckily my niece moved close to me for her school but my nephew is 5 hours away from me. Whenever I go home to see my family, I try to make a side trip to see him as well. The first trip to see him he relayed a story to me of how the university was having a free barbecue for students. He showed up to this event and they were serving hamburgers. He said “as a Texan, I’m offended! Barbecue is ribs, brisket and sausage.” I knew we raised that boy right! Y’all know I consider myself a barbecue connoisseur and my nephew would always enjoy visiting these joints with me. I’m so glad we still get to enjoy these outings now that he’s in college. And I think he appreciates them more now too! This past weekend I headed up to Arlington to visit him and get my share of hugs in. 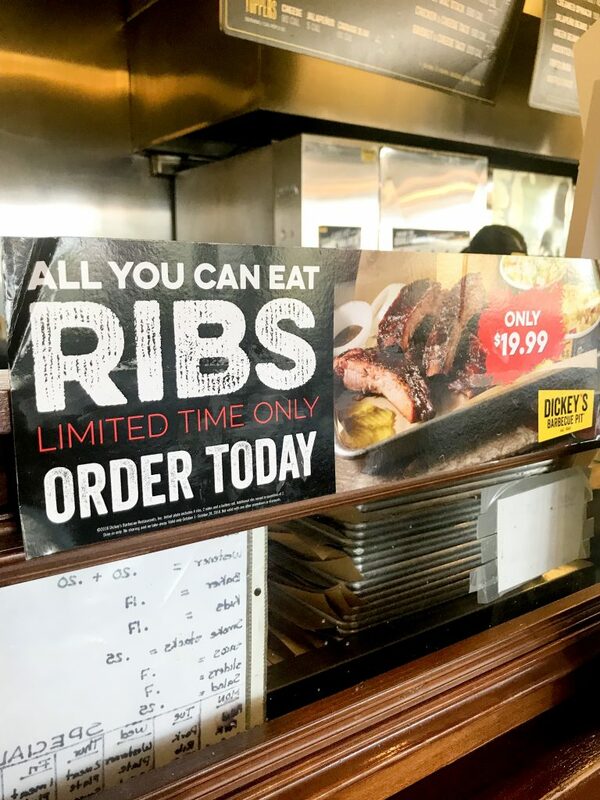 We headed out to Dickey’s Barbecue Pit because I needed some ribs. You know I had to fuel up before watching my team play. From October 1, 2018 through October 28, 2018 Dickey’s is having an All You Can Eat Ribs special for $19.99 per person. All day. Every day. All you can eat ribs! 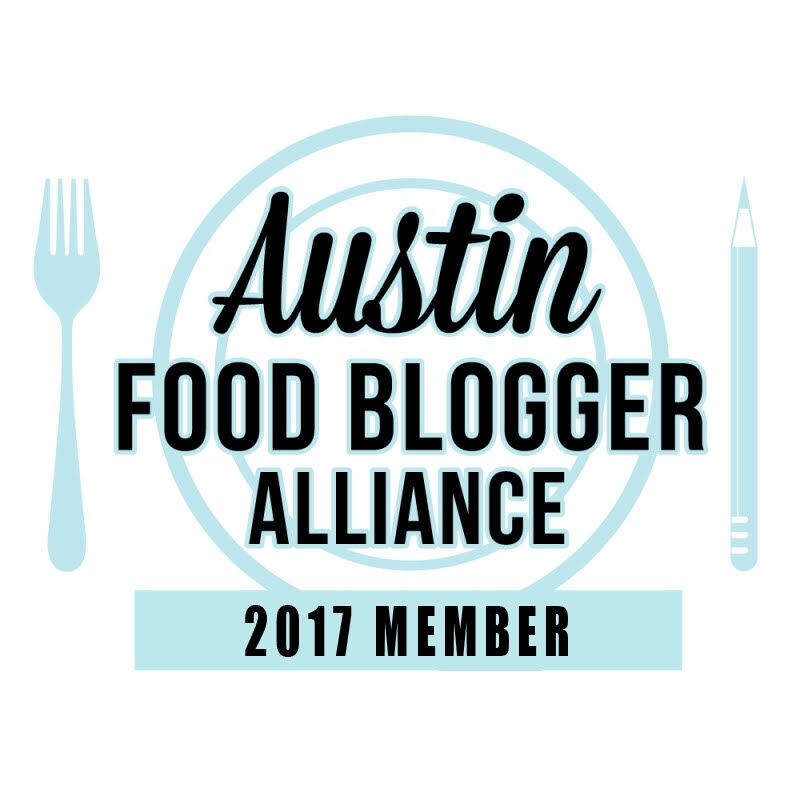 Their meats are slow-smoked in hickory wood burning pits on-store daily. Take a look around and you will see the pits right there smoking away. In addition to the ribs you get your pick of two sides and a buttery roll. For me I always get potato salad and beans. Growing up so many barbecue joints only sold those two sides with their meats. As the menu shows, they have quite a selection of sides to choose from to complement your sweet, sticky ribs. And you can’t leave there without getting one of their Big Yellow Cups and filling it with Coca-Cola. I do love a restaurant that serves Coca-Cola products! That and their sweet barbecue sauce are all you need to accompany your delicious meal. 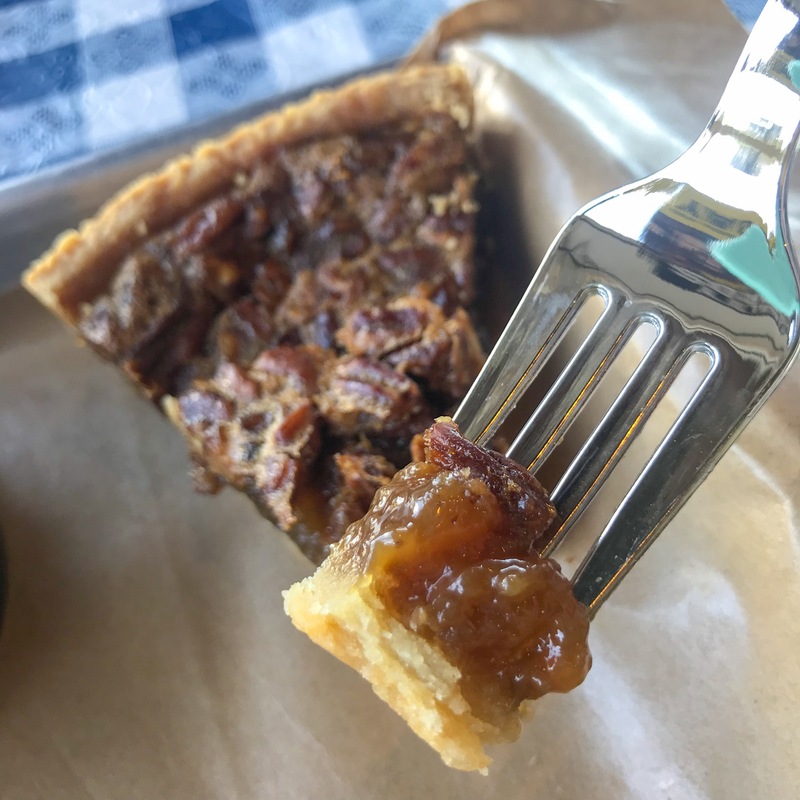 Ok, you may need to do like me and get a dessert too. Head on out to a Dickey’s near you for this incredible deal. But be sure and call ahead to make sure your location is having this special. If not you can check around because there are sure to be multiple locations around you. 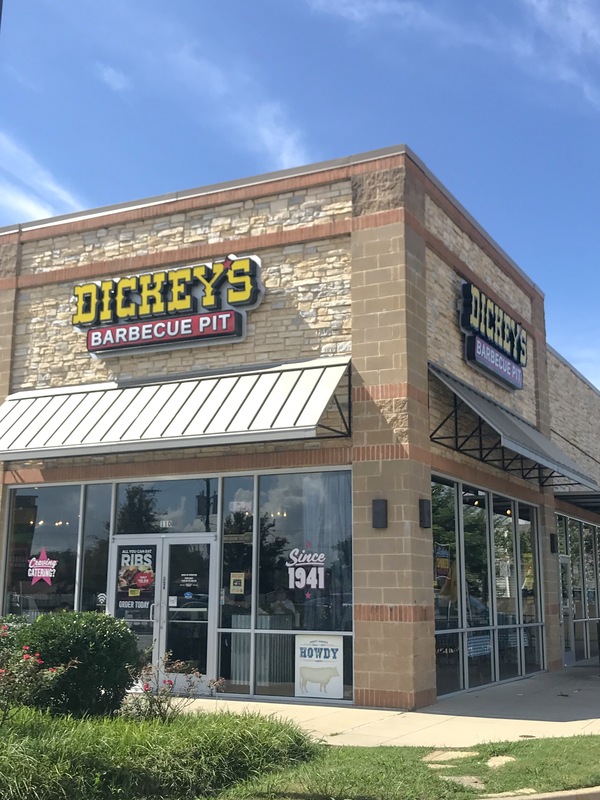 Did you know that Dickey’s Barbecue Pit was established in 1941 in Dallas, Texas and is still a family run business. 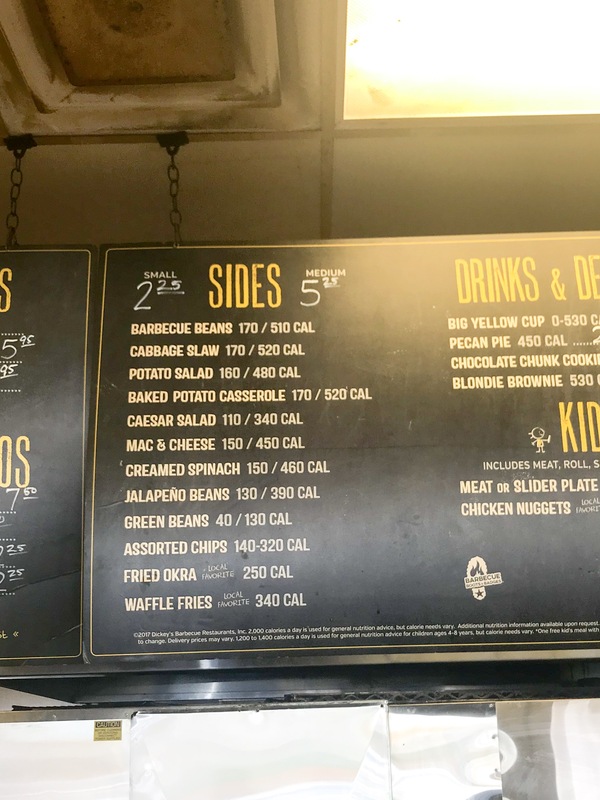 Dickey’s has been providing great Texas-style barbecue ever since. 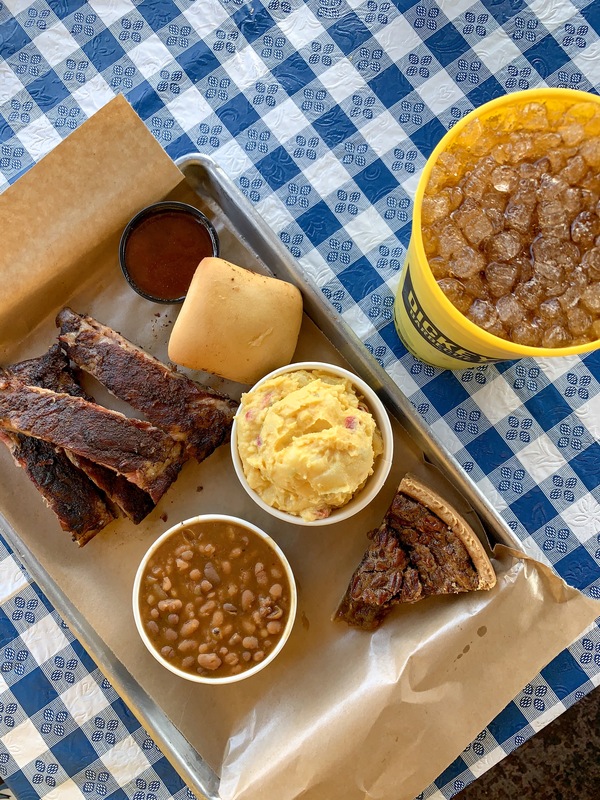 Each Dickey’s Barbecue Pit is locally owned and operated and there are locations in 45 states. Don’t miss this limited special. My nephew and I both enjoyed the ribs. Finger licking good! 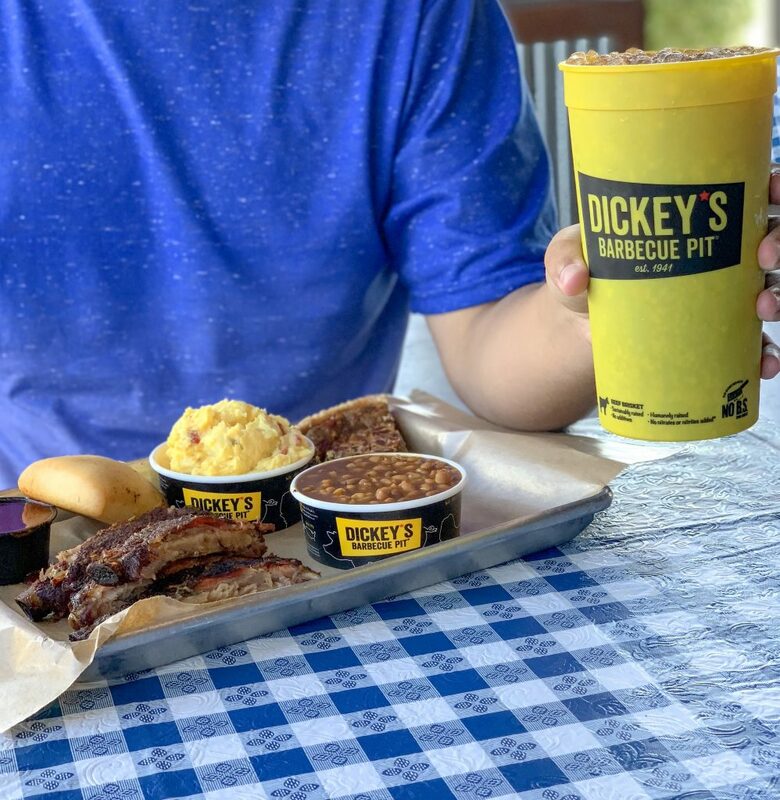 If you need more reasons to head out to Dickey’s, be sure and check out their social feeds to see al the yummy goodness they have to offer.